Defenders Chrisnovic N’sa (left) and Ndzemdzela Langwa bring strength and depth to the Wanderers defence.  HFX Wanderers FC have added more strength and pace to the team’s defence by signing two more up-and-coming Canadian defenders. 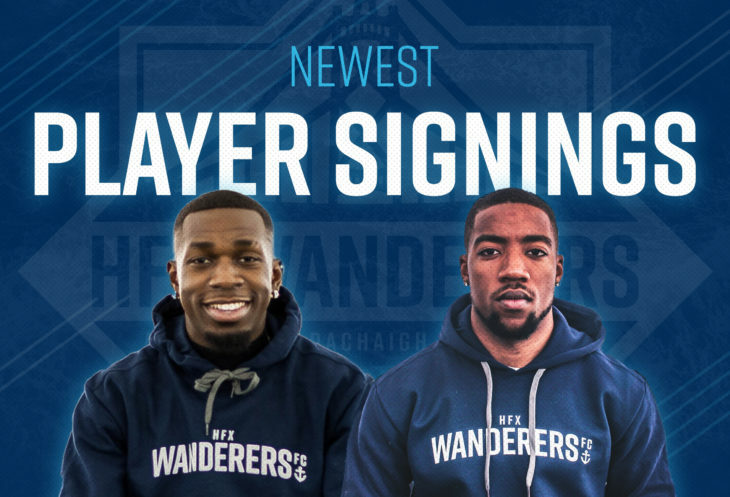 20-year-olds Ndzemdzela Langwa and Chrisnovic N’sa are being unveiled as the Wanderers newest signings, as the team continues to get it’s roster ready for the first Canadian Premier League season. Both are players Wanderers coach Stephen Hart sees big potential in, with nicknames to match their promise. Because of his pace down the left side, Langwa is known as ‘Zoom’ instead of his Cameroonian first name (pronounced ‘zem’zella).  N’sa has earned the moniker ‘The Wall’ due to his reputation of not letting many attacking players get past him. 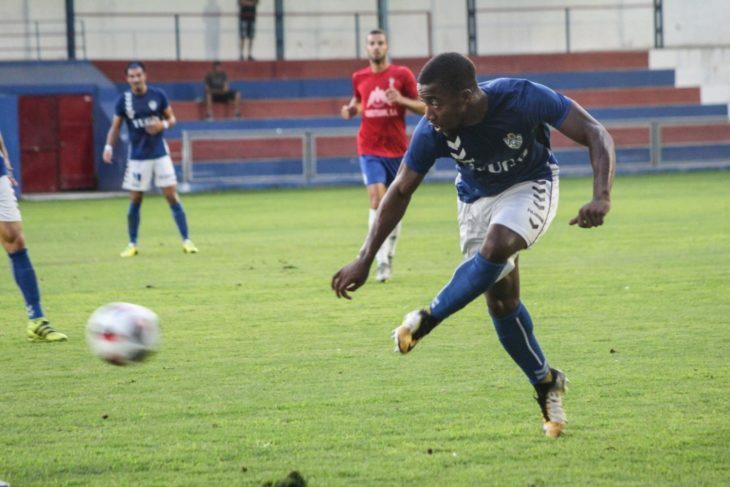 Left full-back Langwa, from Ottawa, is coming back to kick-start his career in his home country after spells in the leagues of Italy and Spain. 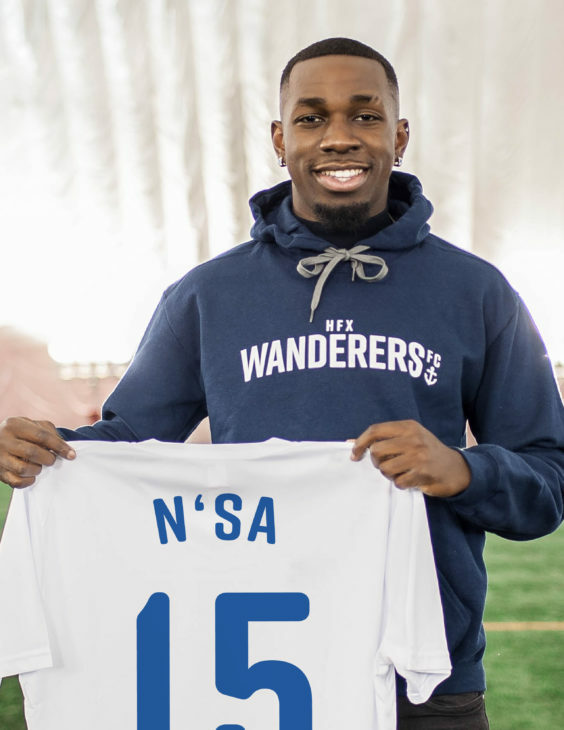 Centre-back N’sa, from Montreal, is signing his first professional contract with the Wanderers after playing at the U-19 level with Montreal Impact academy. “I feel great and I feel blessed because I work hard all my life to get this contract and Halifax is giving me the chance in the CPL,” N’sa said. 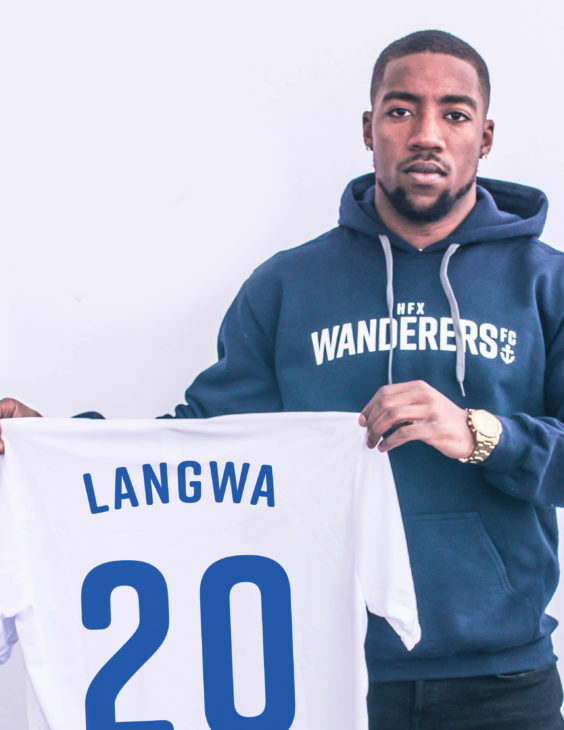 While both players are 20, they’re at different stages of development, with Langwa having already got a few years under his belt at the professional level and N’sa now getting his first crack. 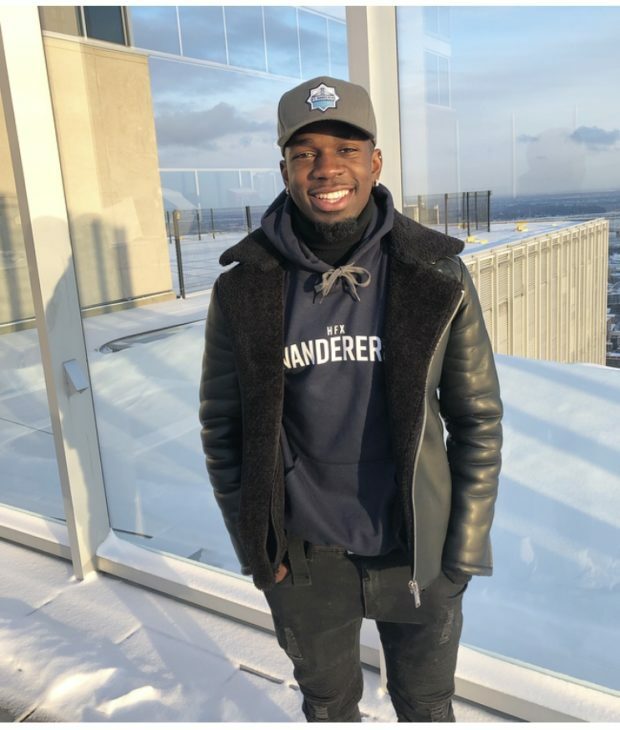 With his parents and four sisters still living in Ontario, Langwa jumped at the chance to come and play back in Canada, after initially leaving home at the age of 17 to chase his soccer dream in Europe. 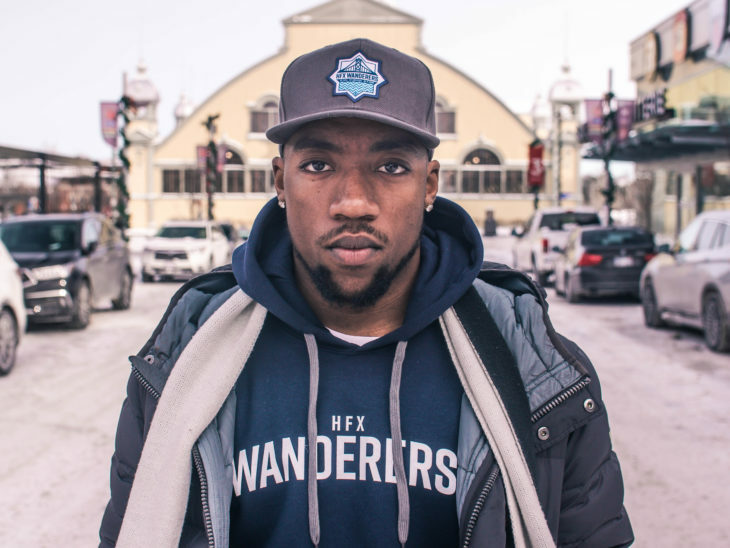 “My family loves it and Halifax for me is great, it’s a new team and a new league and I want to meet people and be a big part of the community,” Langwa said. The left-back was one of only two players to win a contract at Italian club Triestina after the team held open tryouts in 2016 for around 80 hopefuls. In spite of difficulties getting a visa he stuck with the club, eventually winning a place in the team, before being loaned to Palmese. After helping his new team stave off relegation, Langwa went to Spain to play for UD Socuéllamos, his last club before the Wanderers. He ran into more visa issues there too, but said it was another experience that helped shape him, being around so many players with tactical and technical prowess. Having the maturity to leave home as a teenager is another thing that shows his dedication in Hart’s mind. 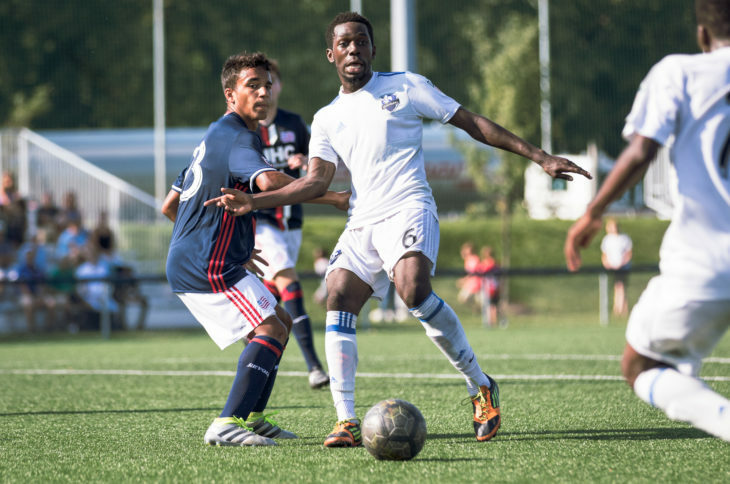 The kind of professionalism Langwa says became ingrained during stints with his hometown Ottawa Fury academy, in addition to spells with the youth set-ups of the Vancouver Whitecaps and Toronto FC. “I started to become a real footballer at TFC,” he said. Wanderers coach Stephen Hart joked any player with the nickname ‘Zoom’ had better be quick and Langwa is confident he won’t disappoint. “When I was younger people had a tough time with Ndzemdzela, so I went by Zoom because I was fast and quick on the ball and I still am today so I’ve held onto it,” Langwa said.  Being unveiled alongside Langwa, Chrisnovic N’sa is hoping to force his way into the Wanderers defence, following a breakthrough year with Montreal Impact’s U-19 team. “I’m going to give everything I’ve got,” he said about his first professional contract in Halifax.  The defender becomes the fourth former Impact academy player in Halifax along with Lamy, Chakib Hocine and Zachary Sukunda.  Chrisnovic N’sa becomes the fourth former Montreal Impact academy player to sign for the Wanderers. Like Langwa, N’sa’s parents, brother and two sisters, who still live in Montreal, are equally thrilled at his achievement in signing for a professional team. And he’s also coming with his own charismatic nickname that he too first earned as a youngster. While his nickname reflects a tenacity in one on one battles, N’sa is also hoping to show he can bring the ball out from the back. Hart sees N’sa as a central defender who can also play in the centre of midfield. “I like to play on the ground and move the ball and keep the ball and not give it away,” he said.  He’s another aspiring young player who Wanderers coach Stephen Hart thinks can do well in the new CPL, which has a mandate to develop Canadian talent.  N’sa and Langwa are part of a core group of seven Canadian players in Hart’s squad, which has now grown to 11.  The club expects to be making a splash with several more player announcements in the next few weeks as it prepares for the CPL kick-off in April. The Wanderers want to congratulate Ndzemdzela and Chrisnovic and wish them every success with our club.